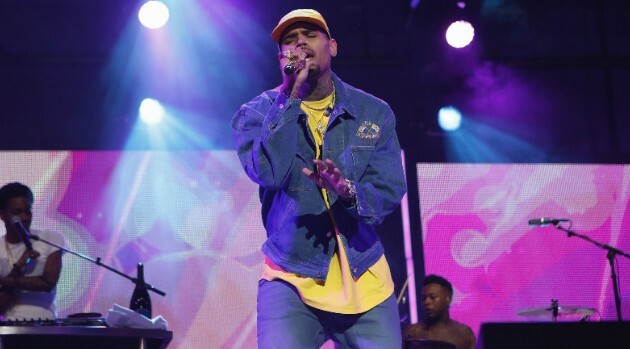 Chris Brown showed zero sympathy for at Kehlani after her attempted suicide earlier this week. In fact, Brown says the suicide attempt didn’t happen. After learning the diva was hospitalized, Brown took to Twitter and called Kehlani out for allegedly faking her suicide attempt to cover up getting caught cheating with Kyrie Irving with PartyNextDoor, which is reportedly what led to her breakdown. “Girls be mad at a n***a for f*****g around wit b*****s but her DMs got more names then the Declaration of Independence #YEAHIMTHROWINGSHADE,” Chris tweeted.